“Every student can learn, just not on the same day or in the same way”- George Evans. Today, technology is making its way into the educational programs all over the world, and it’s time to discover a one of a kind technology developed in Lebanon that will redefine studying. Paul Barakat Diab, a fifth-year software engineering student at Université Antonine is building, along with his team, a system that could revolutionize the way we study in classrooms. 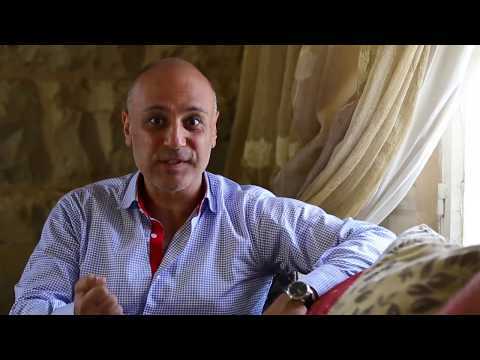 With his teammates Elie Nahas and Marc Asmar, and with the help of their instructor Dr Elie Matta, Augmental Adaptive Learning was created. The idea started in February 2016 and has since then come a long way: “We were thinking about how not all students learn in similar ways. A class can have different learning styles and levels of comprehension for a same course”, Paul elaborates. “The teacher cannot help but explain identically to all the students so we decided to create an application that offers the same content given in class but in a different display”. 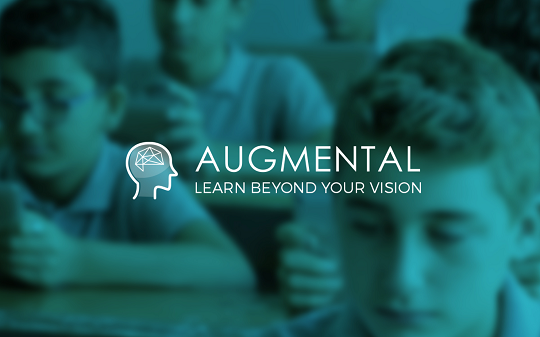 Augmental focuses on three main features: adaptive learning, interactivity and educational assistance. The application analyses how a student is answering the questions and what type of content he’s more at ease with. Based on this data, the student is redirected through the course in the most optimized way. For example, a student who understands more with images, will receive more visuals during his studies on the application. Simultaneously, the teacher receives on his dashboard insights of what is happening with each student, in real time and he gets notified by the system when a student needs help. “The one on one help is still there; the teacher is still assisting the students and teaching them”, the engineering student assures. However, Augmental is there to make it more efficient which makes both the student and the teacher winners! This useful application is redefining the study of many subjects such as mathematics or biology: On a 2D picture of a heart, the students can overlap it with another tablet and the pictures becomes 3D. They will even be able to rotate it, interact with it, and see annotations and animations. It can also be useful for the geometry in space courses. 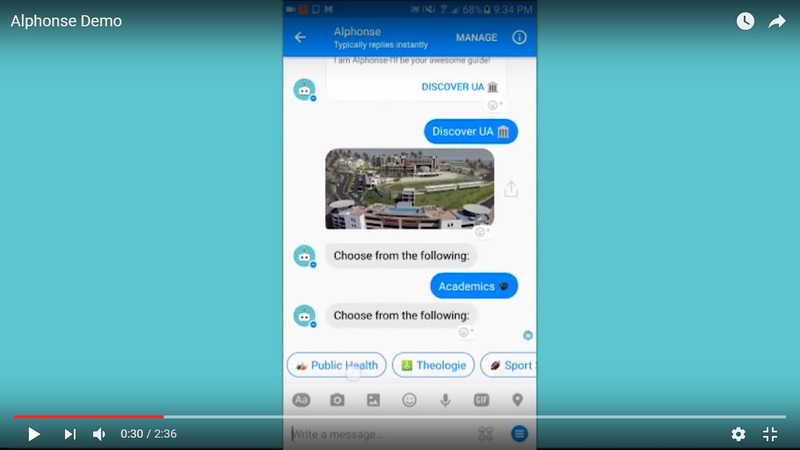 Augmental is also a bot educational assistant, where students can chat so it helps them with their performance in class by telling them what they should focus on. It also helps them at home which makes the life of parents a little easier. 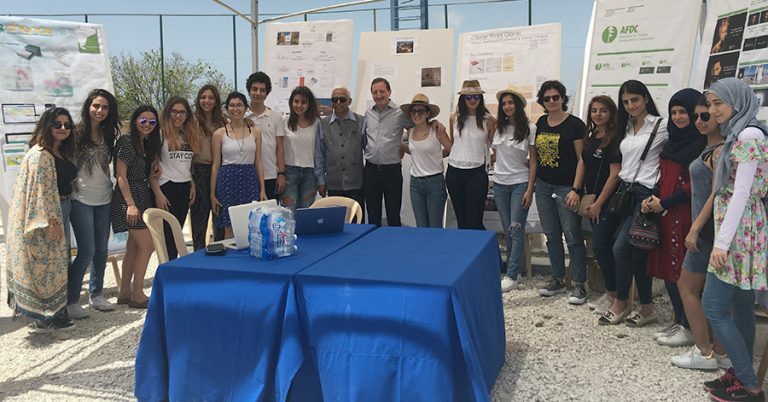 Augmental got its first test last April in Collège De La Sagesse Saint Jean-Maron Ain el Remmeneh, in the 8th grade science classes. The Augmental team worked closely with the teachers on the content to provide them with a system which students could use once finished. They were each provided with a tablet to worked on. The innovative experience got an amazing feedback from the teachers and the administration, who were given statistics about each student and the class in general, something truly helpful in the quest to improve their courses. Students were also engaged as they showed their excitement during this test. In fact, 22 students out of 26 were able to finish their course in one hour versus three hours without the application, while being able to answer all the questions. The developers of Augmental hope to be able to target all subjects in schools and universities, something that could redefine the whole concept of education nowadays! This great amount of work was highly supported by the Université Antonine. “They sponsored us during the BTL accelerate and they helped us buy tablets for the students. 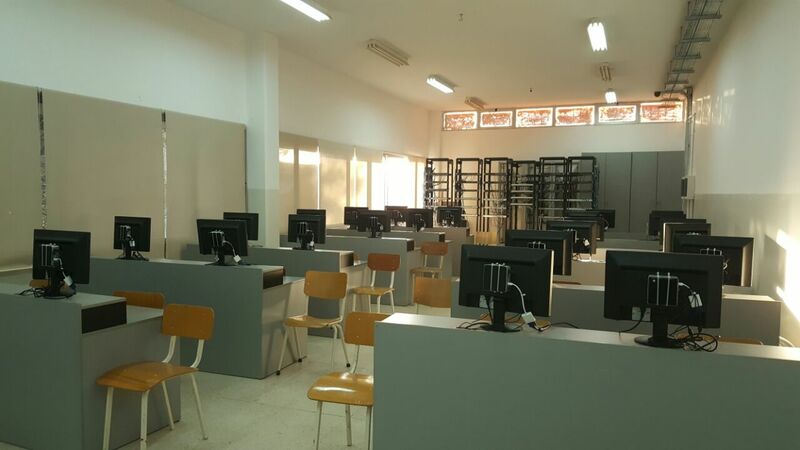 Our instructors at the Faculty of Engineering were really encouraging us in the technical and pedagogic sides of the project”, Barakat Diab confirms. Last November, the team participated in BDL Accelerate, the biggest conference in the Middle East for the start-ups in Forum de Beirut. Out of 500 start-ups from 52 countries that presented their ideas, 100 were chosen to participate in the event, and Augmental was among the 20 Lebanese teams that got the exposure deserved. We’re wishing them the best of luck for their upcoming projects which you can check on www.augmental.education!